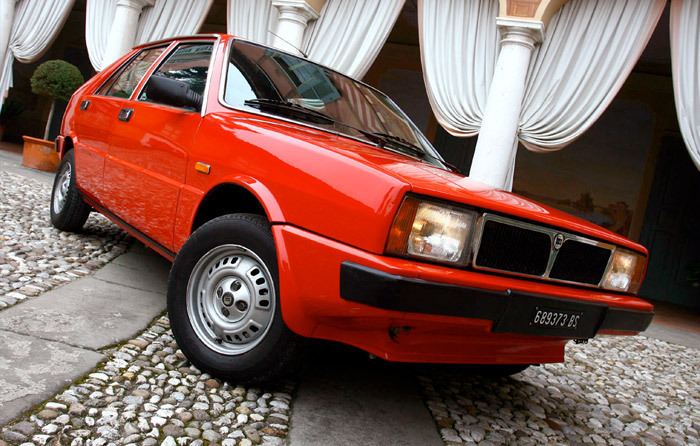 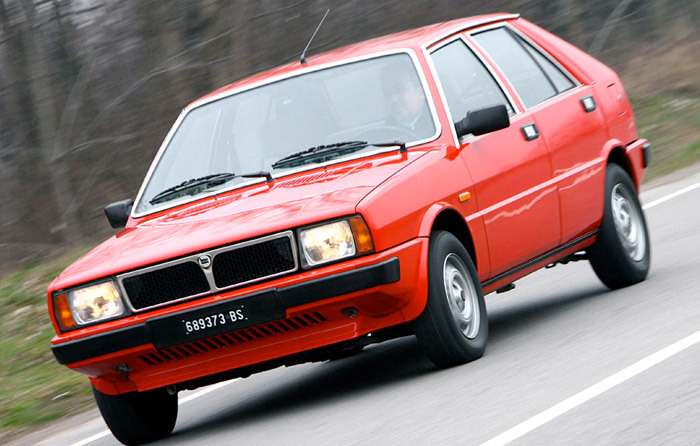 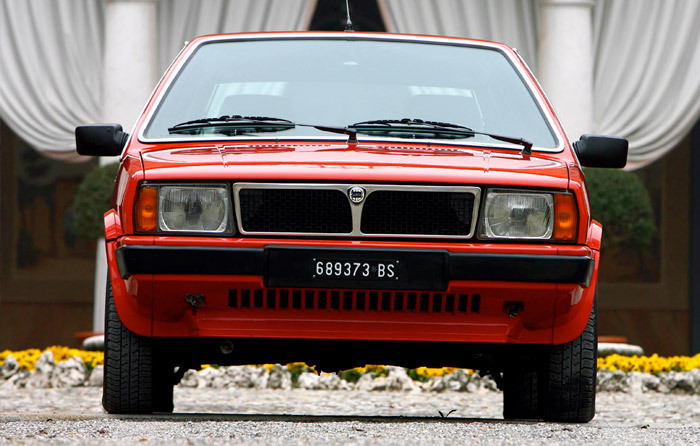 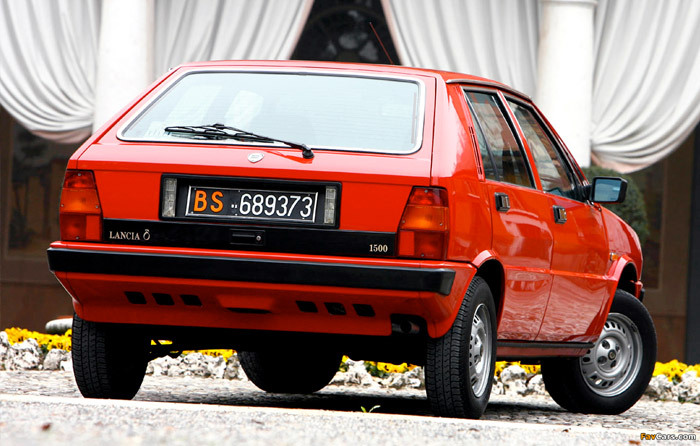 As Giugiaro conceived it, Delta was ment the first car with a longitudinally sliding rear bench. 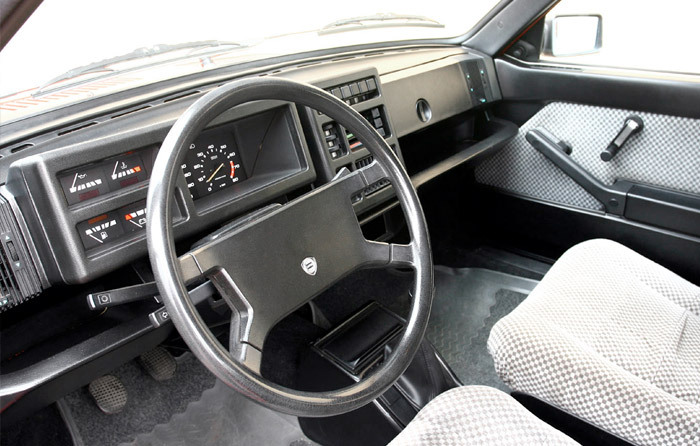 Deprived of this feature for production, spacious cabin won over a limited trunk. 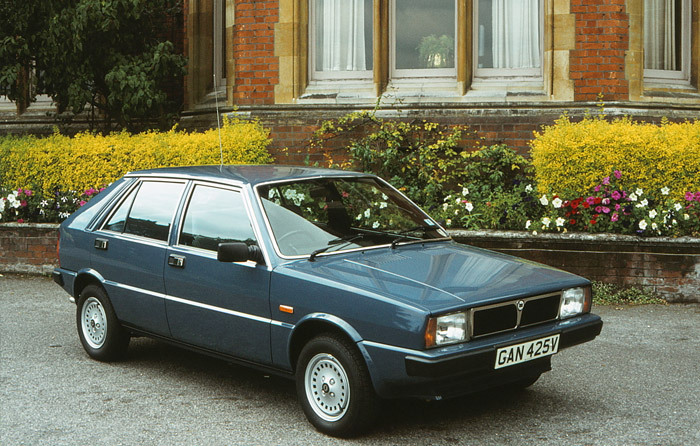 Still, the elegant, compact 5-door had a lot of charm, remarkable comfort and a roadholding unrivalled by other cars its size. 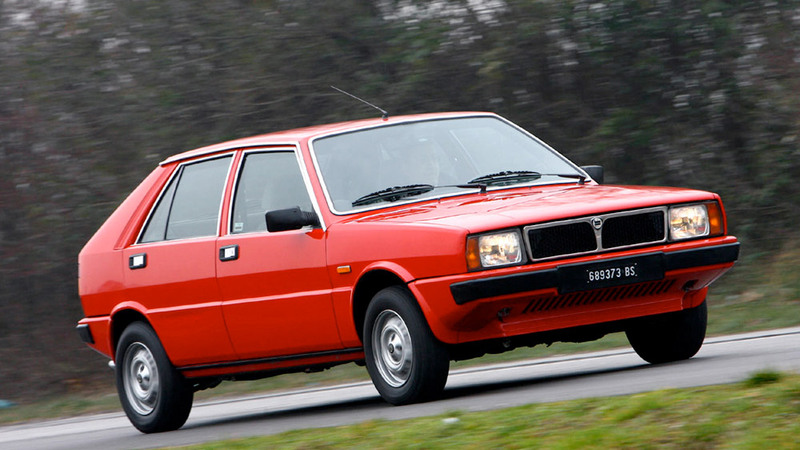 Big contradiction in a car that later would have a long, triumphant career in world rallying: some overweight and poor engine offer (1.5, 85 hp as top option) limited performance in the early stages.